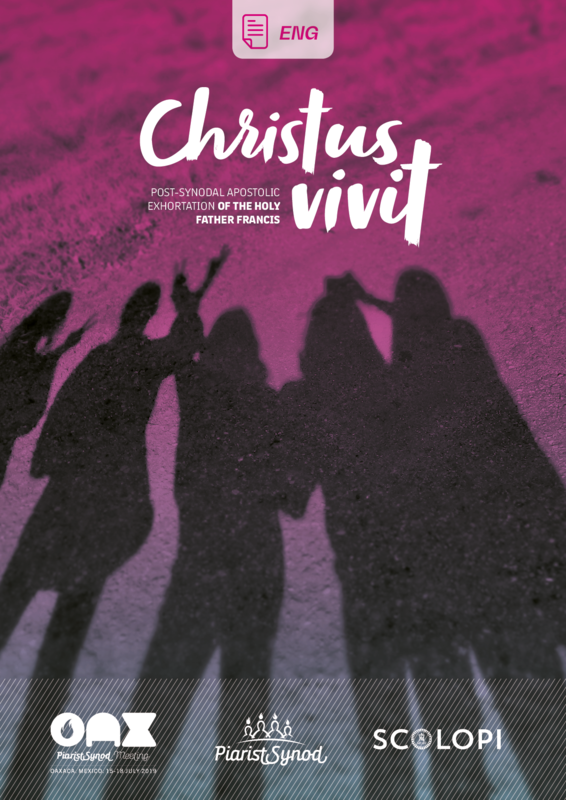 Pope Francis today released his Post-Synodal Exhortation Christus Vivit – Christ is Alive – to Young People and to the entire People of God, following the Synod of Bishops in October 2018. 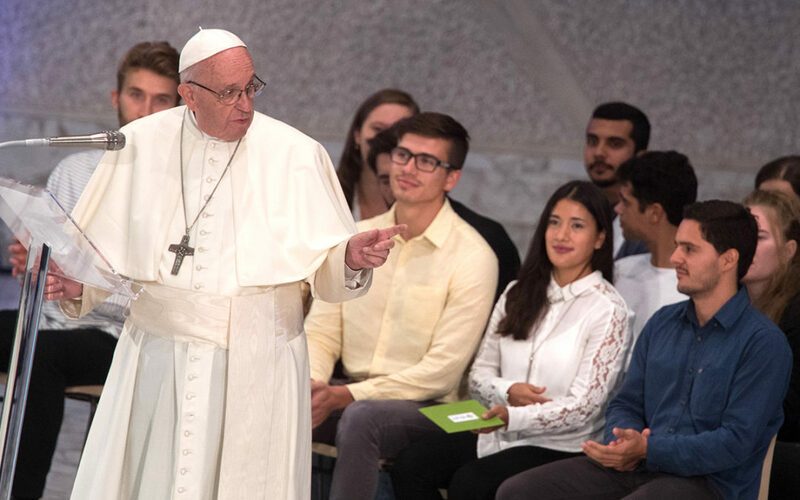 The theme of the Synod was “Young People, the Faith, and Vocational Discernment”. The publication date, 2 April, is significant as it’s the day we remember Pope Saint John Paul II who died 14 years ago and was so close to young people – as, indeed, is Pope Francis.